I just wanted to thank everyone who came to my fall shows– in Laramie my first annual Open Shop and in Casper, the Nicolaysen Art Museum’s Fall Art show and sale. 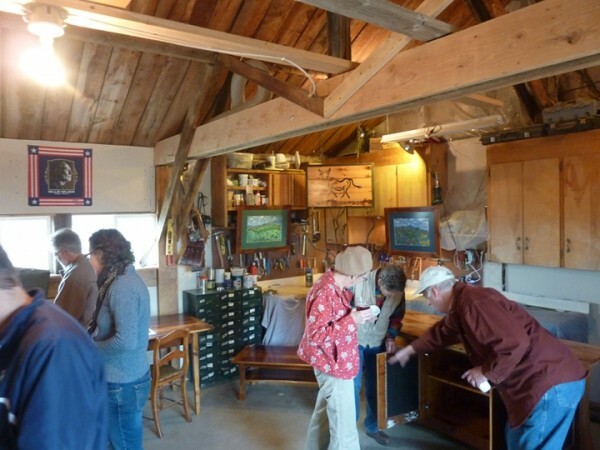 Thanks for everyone who came out to our place for the Open Shop and endured the chili and company and weather. 😉 And thanks to my friends and family who came by the NIC to say hi and see all the great art. Both events went well. Now I am trying to settle in for the winter and get to some custom projects that were on hold until after the shows. It has been wonderful coming back home and starting up my business here. I can never thank enough, all the folks who have supported me along the way and since we arrived here last May. Moving is overwhelming, but the welcome we have received makes it wonderful. Thank you! 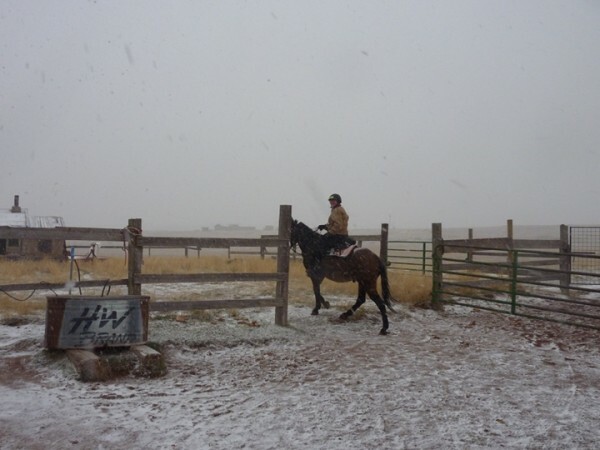 Open Shop Highlight: My friend Amy showed up on her mule, Manny, in a snowstorm. And they both insisted on riding the 5 miles back as well, in the said snowstorm. I love Wyoming.